The central and urgent importance of the message of Fatima, as Heaven's peace plan for salvation, becomes more and more clear with every single day that passes. 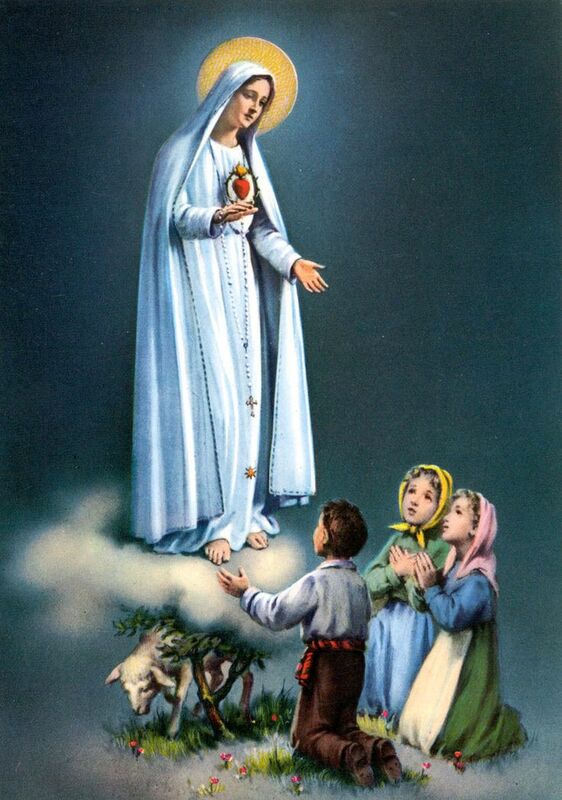 As today is the First Saturday of July, let us pray that Our Lady of Fatima will obtain for us all the graces necessary to honour Her requests to keep the devotion of the First Saturdays. This request, of course, calls the faithful to make reparation, on the First Saturday of the month, to the Immaculate Heart of Mary. The reparation called for includes a good Confession, worthy Holy Communion, prayer of the Rosary and 15 minute meditation on a mystery of the Rosary. Our Lady of Fatima - pray for us! Ss Jacinta and Francesco Marto - pray for us!